Australian Social Golf Club Championships golfers celebrate at the 2010 event. 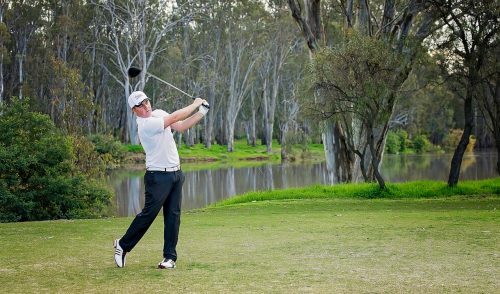 Social Golf Australia (SGA) has announced more additions to the Australian Social Golf Club Championships (ASGCC) to continue the tournament’s growth as one of the most exciting and enjoyable events for Australian amateur golfers. Played on the Gold Coast from August 21-24, the event attracts golfers from around the country who enjoy their golf and the experience of playing in a professional tournament atmosphere. 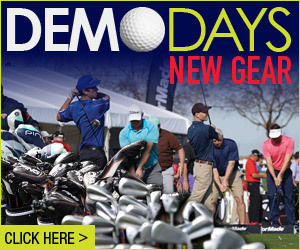 The event, which is supported by Golf Australia as an official National Championship, was founded by Palm Meadows in 2005 and is now in its seventh year. All golfers are welcome to play in the event, however only players with current official handicaps can compete for the great prizes and titles on offer. 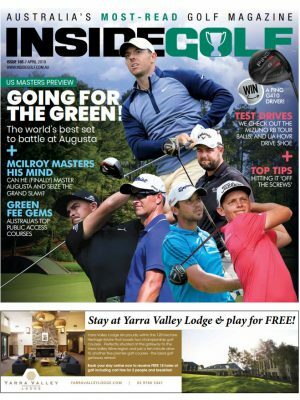 Matthew Pitt from Social Golf Australia says their goal is to deliver the best possible value and experience for those playing in the tournament. 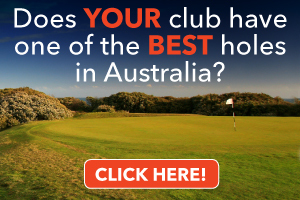 “Our golfers want to enjoy a holiday on the Gold Coast with their mates and partners and combine that with playing in a tournament on super golf courses and meeting new people from golf clubs around Australia. At the same time, they want to compete in an event that is their own national championship and in a format that gives everybody entered an equal chance to take home the title. Our job is to supply our golfers with a fun event that also has the credibility of an official national championship.” said Pitt. Since its inception, the ASGCC has been sponsored by the Radisson Resort Gold Coast and offered event participants the opportunity to access discount rates on accommodation and meals for the duration of the tournament. 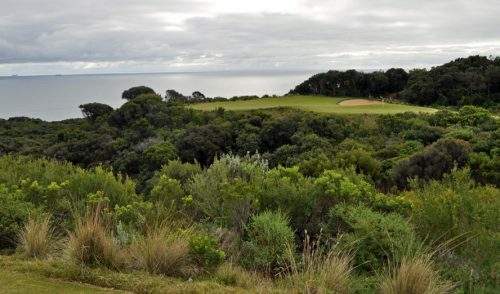 In 2010, the event introduced a fun four-ball ambrose event on the first day and over $300 of discount green fee vouchers for use at partner courses on the Gold Coast before and after the event. In 2011, the tournament will start and finish at the foundation course, Palm Meadows, with the middle rounds played at the superb Lakelands Golf Club and Robina Woods. 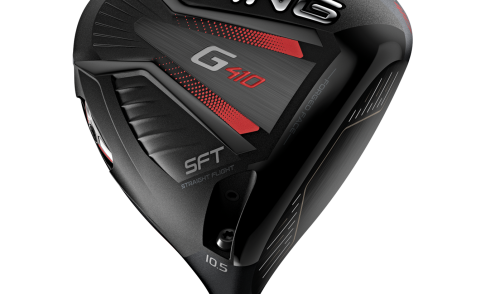 There will also be an increase in the prize pool in 2011 to over $12,000 of prizes, trophies and giveaways with Drummond Golf joining as a sponsor and partner. Drummond Golf will supply in-store vouchers as prizes that can be redeemed in any Drummond Golf store around Australia. 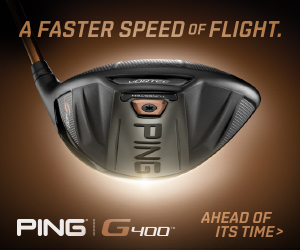 According to Pitt, the sponsorship adds great value for golfers at the event. Entry forms will be available in Drummond Stores around Australia from April. For more information and a PDF version of the entry forms, go to the Social Golf Australia website at www.socialgolfcc.com.au and follow the link to the ASGCC website or contact SGA directly on (03) 5433 3213. 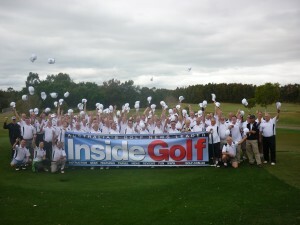 Inside Golf is proud to support the ASGCC and we will provide event coverage and results in 2011.